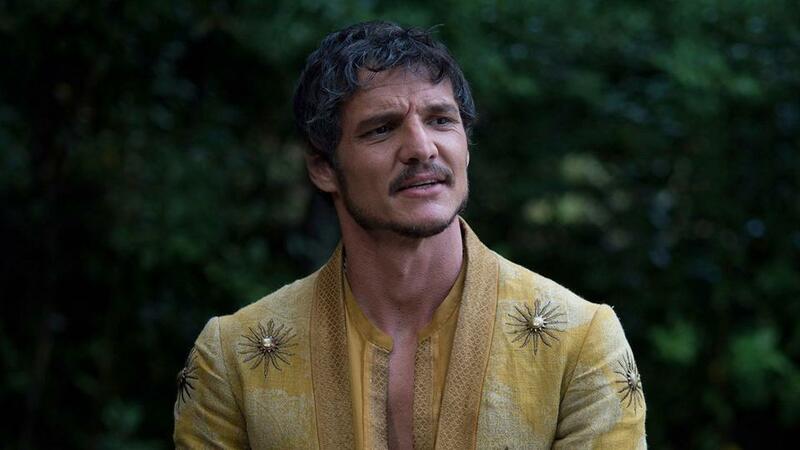 One of the actors from the iconic HBO series Game of Thrones, Pedro Pascal, has been tapped to play an unknown, but, a key role in Wonder Woman 2. Variety has reported that Pascal has become a part of the Wonder Woman 2’s cast to play an unrevealed but “key role.” This would be the second time when the actor will work with the movie maker Patty Jenkins after their earlier collaboration in the TV film Exposed. Pascal is going to join another new entrant to the franchise, Kristen Wiig who will play the main villain Cheetah. 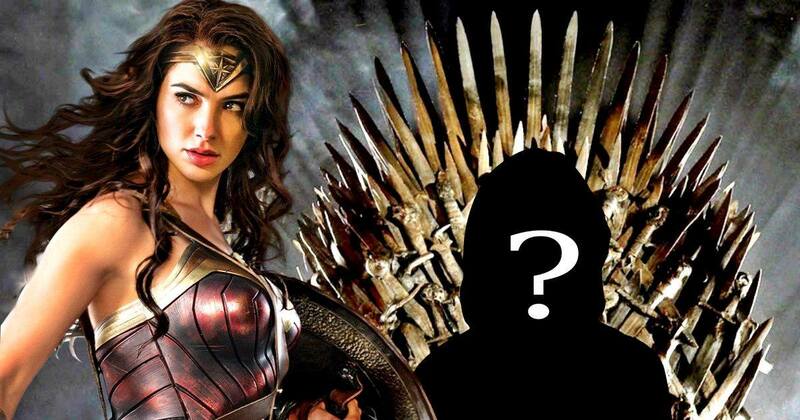 RELATED: Wonder Woman 2’s Main Villain And The Actress Confirmed – Fans Are Not Convinced. Apart from Game of Thrones, Pascal has played a part in Kingsman: The Golden Circle, Narcos, and The Great Wall. He also has to his credits projects like The Mentalist, Graceland, The Good Wife and others. 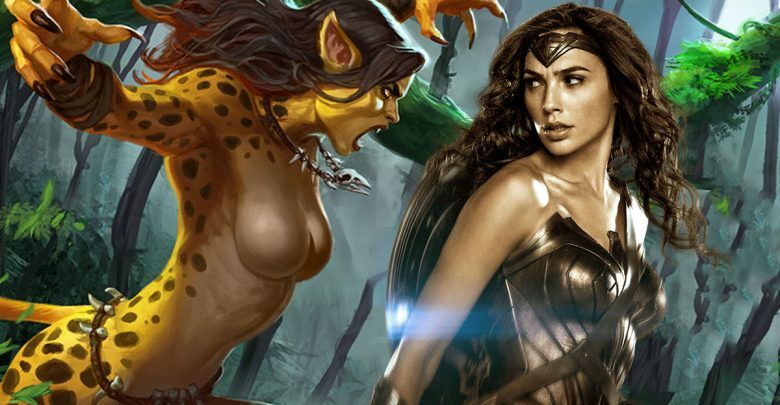 So far Wonder Woman 2’s details have been kept secretive. 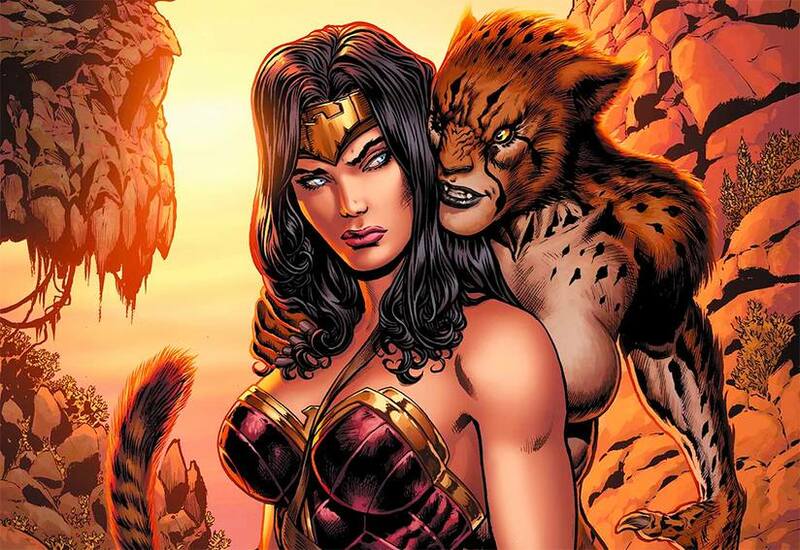 But, Jenkins has assured us that the movie is going to be entirely different from the first Wonder Woman film. There is a great deal of speculation about the film being based in the 1980s, but, it hasn’t been confirmed yet. This is going to be the second solo Wonder Woman film, and the first film was a tremendous success at the box office. It eclipsed all projections and had a superb opening of $103.2 million. This Patty Jenkins directed movie earned a total of $821 million globally, overtaking some of the other superhero movies last year. Patty Jenkins is going to direct the Wonder Woman 2 based on a story that she wrote jointly with DC Entertainment President and Chief Creative Officer Geof Johns, and Expendables writer Dave Callaham. Wonder Woman 2 is scheduled to release on November 1, 2019.